I'm sure many of you may possibly be wondering what Sukin is and I for sure was thinking the same thing when I found out about them. Sukin is a 100% natural, vegan and cruelty free skincare brand. Shock horror, there are some out there! Even if it's hard to find them. Their slogan is "beauty that doesn't cost the earth". I absolutely love it! Not only is this brand vegan friendly, but their products are biodegradable and carbon neutral; eco-friendly and absolutely wonderful. What more could you want. This facial moisturiser has every ingredient you want a moisturiser to have. Aloe Vera, Jojoba, avocado oil and so much more; the list is endless. Although the scent isn't the scent you completely want near your nose as it doesn't include all of the perfumes which many other moisturisers contain, you know it's doing good for your skin when it doesn't include these such perfumes so meh, who cares what it smells like. I have to say it does smell a little bit like orange and Calpol in one. You can pick up the Sukin range from many different places such as Holland and Barrett, Boots, Superdrug and Look Fantastic but you can also pick it up from Naturally Better You where you can find so many other brands at such great prices. For this bottle you can buy it for £5.62 instead of £7.95 on other websites. 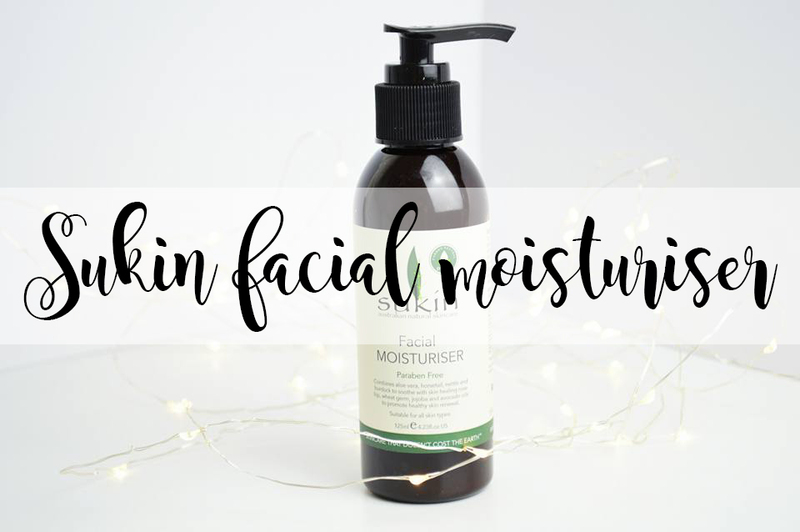 Although I had never previously heard of Sukin as a skincare brand, it's a brand I plan on trialling out for it's other products too as I've had such great results with this moisturiser. As someone who suffers with dry and sensitive skin, but also the standard female hormonal skin, I'm always worried about trying out new skincare brand but as a 100% vegan friendly brand which is all natural, I don't have to worry about skin reactions or dryness when it comes to using this brand of skincare. I haven't had any reactions while using this and my skin has appeared so much softer too. I'm not having to top up my moisturiser during the day when my skin starts to dry out; it's fully moisturising and hydrating throughout the whole day; I love it. 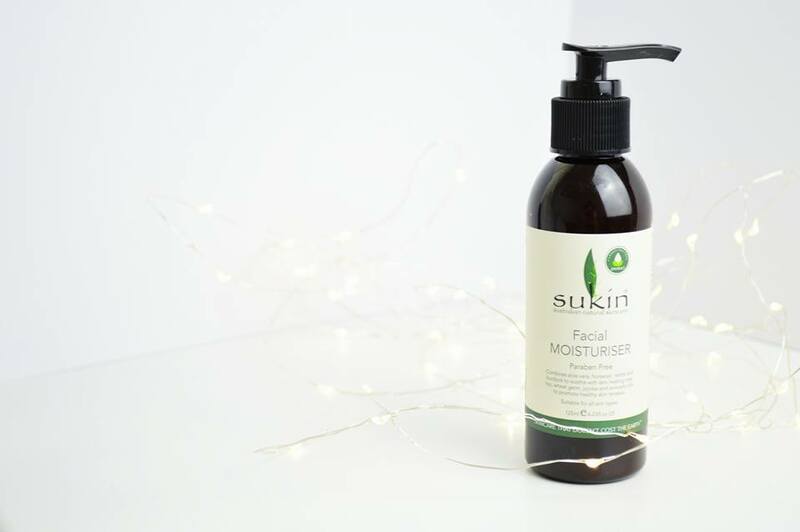 If you're looking for a natural skincare brand, I highly recommend checking out Sukin not only for their moisturisers but for their face masks, cleansers and so many more products. Have you tried out Sukin before? What were your thoughts?